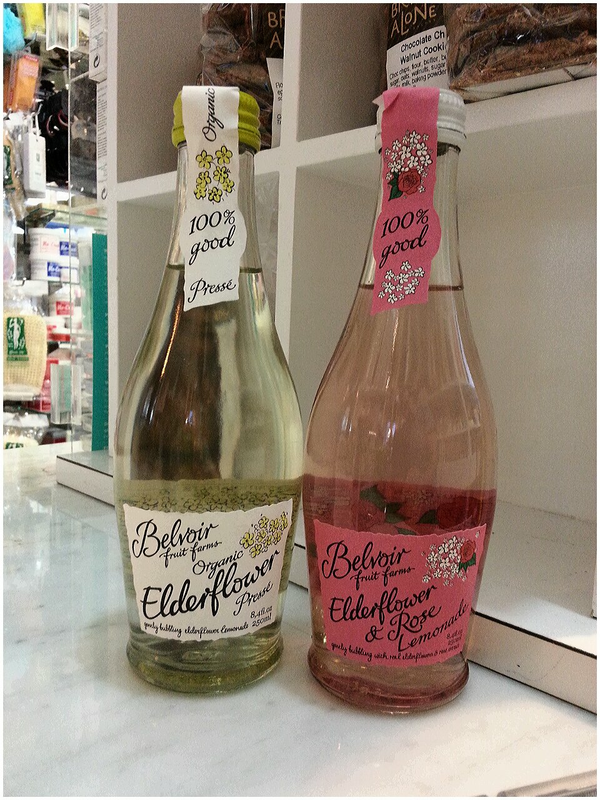 Thompson Alchemists is delighted to introduce our latest delicacy organic elderflower sparkling beverages from the historic Belvoir Farms of the Lincolnshire countryside. Freshly picked elderflower is perfect as a spritzer with white wine, or a fabulous mixer to accompany gin or vodka. Of course Belvoir Elderflower sparkling beverage served chilled on its own provides a wonderfully sophisticated alternative to alcoholic beverages. The delicate scent of elderflowers, a quintessential part of English summer, is now available in a bottle. Enjoy its unique refreshing flavor while benefiting from its medicinal properties. Infused elderflower has long been used as remedy for colds, sore throats and hay fever. Stop by either one of our Soho NYC locations and take home a bottle of this ancient, sacred British remedy.